If you are an individual or business looking to buy, sell, or manage real estate, Schloemer Law Firm is prepared to provide the experienced counsel you want and need from beginning to end. We frequently represent real estate developers, buyers, sellers, lenders, business owners, contractors, landlords, and tenants in various types of transactions and with different types of agreements. By taking the right steps, you can avoid exorbitant costs, eliminate lengthy delays, and bypass the kinds of mistakes that can dismantle a real estate deal or cause issues in the future. 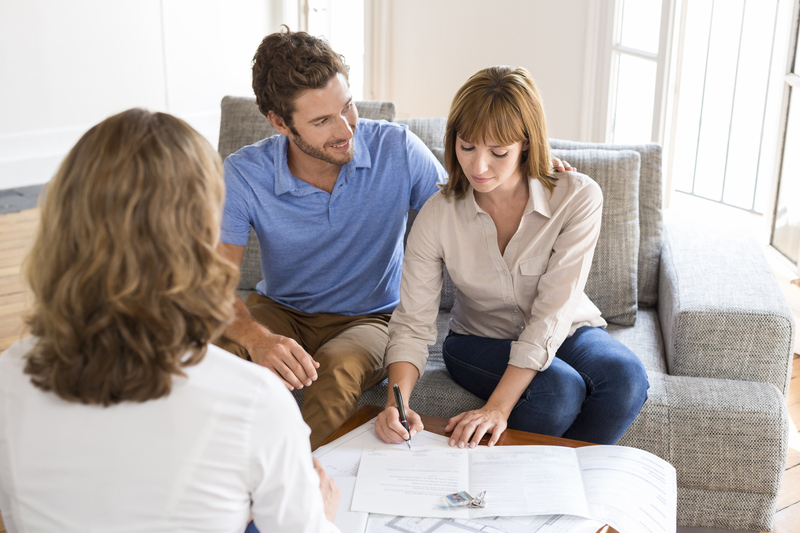 Attorneys with extensive experience in all aspects of real estate transactions can help you navigate the process, avoid common pitfalls, and respond to unexpected issues. With a committed and conscientious attorney on your side, you can use the law to your advantage and resolve real estate issues in your favor. Before making any big decision, have a conversation with a real estate attorney from Schloemer Law Firm.